Welcome to the Beth Israel Deaconess Medical Center (BIDMC) Harvard Psychiarty Residency Training Program. What a wonderful time to be entering our field, and what a wonderful place to become a psychiatrist! 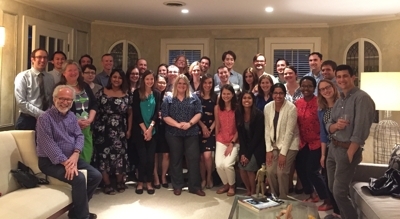 At the BIDMC Harvard Psychiatry Residency Training Program, our residents will inherit a century of tradition and experience in residency education at three former programs (Beth Israel Hospital, Massachusetts Mental Health Center, and Harvard Longwood Psychiatry) in a new cutting-edge, personalized clinical educational experience. At Beth Israel Deaconess Medical Center and Massachusetts Mental Health Center, our faculty and residents are working at all of these frontiers. Moreover, we are devoted educators and know how to make the most of psychiatry training for our residents. Our residency is based at institutions where Psychiatry’s leaders have trained for more than a century. Our program provides individualized research and academic mentorship and career planning and dedicated time for scholarly pursuits. Our program offers both comprehensive and individualized training for all residents. Our program offers incomparable research opportunities. Throughout my career, I have had a deep personal commitment to the education of future leaders in our field. 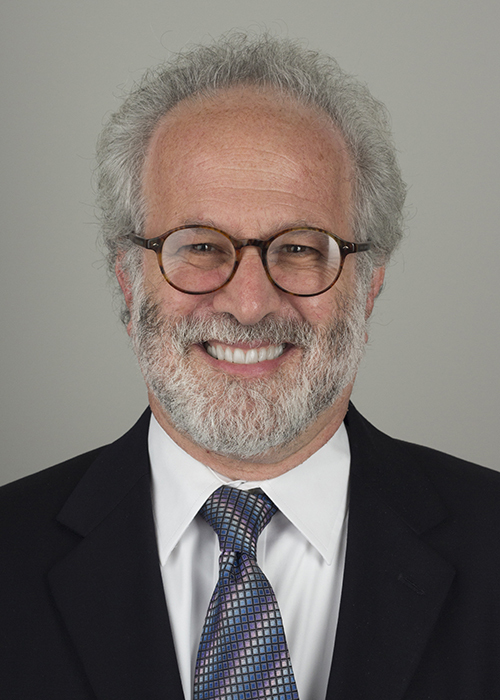 I directed the Beth Israel Program from 1987-1994 and was the founding director of the Harvard Longwood Program from 1994 to 2011—two wonderful programs. I understand our obligation to provide a deep and rich clinical and educational environment that meets the needs of every resident, and I am thrilled that we will be doing so in our new residency. I look forward to meeting you, learning about your background and interests, and thinking with you about how we can help you shape a training experience that will be deeply enriching and help you define and attain your goals. Best wishes and, once again, welcome to BIDMC Psychiatry.